Hey Friends! Welcome back to the blog! 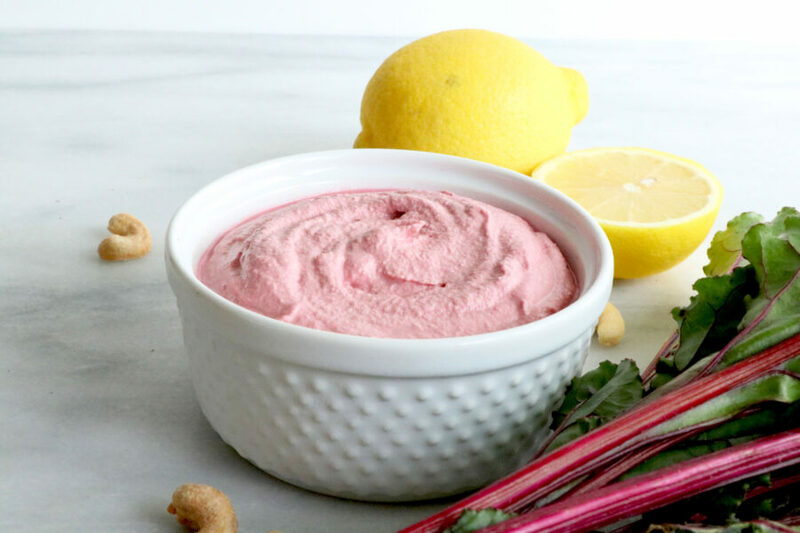 Today we are sharing with you an incredible Valentine’s Day Dip made from lemons, cashews and beets! 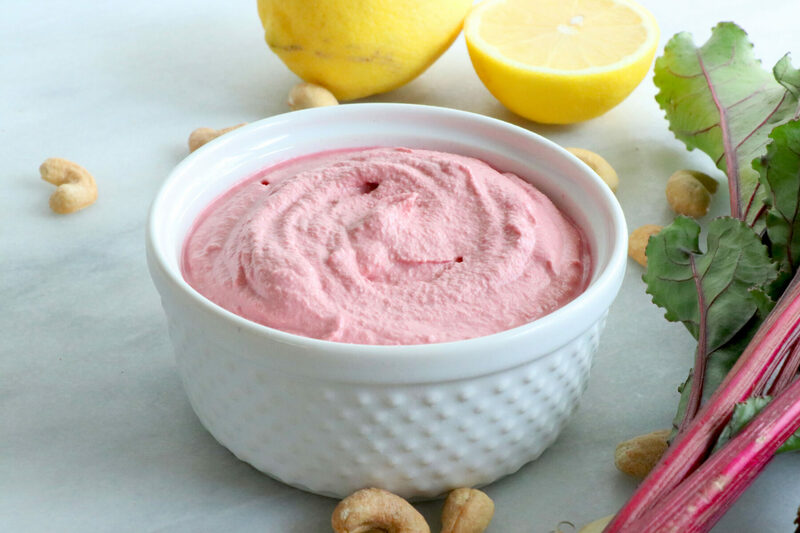 This is the perfect festive dip to add to your upcoming gatherings or date with your special someone! Serve with veggies and crackers to dip!